Super Combat Fighter, 2D Digitized Fighting Game, coming soon! An up-and-coming 2D digitized fighting game has been announced: Super Combat Fighter! As the name implies, it has drawn inspiration from some major fighting games, including Street Fighter and Mortal Kombat. It has also drawn inspiration from other sources as well, including wrestling. The game is being developed by Critical Depth Games. Some of the musical talent providing the game’s soundtrack include Andrew Hulshult (Quake Champions, Dusk, Brutal Doom) and Sixixix (Tonight We Riot). The game’s co-developer, Headless Chicken Games, is a Sony and Microsoft partner, meaning that not only is a PC release planned, but ports to Playstation 4 and Xbox One are also possible, and even a Switch port has been announced as a possibility as well. Interested in this game? Thinking about becoming a backer? Be sure to sign up for the forums and leave a comment! Old buddy Shang_Heihachi brought this to my attention recently. We've both contributed to the kickstarter. Looks like a fun time, a great nod not only to MK, but the numerous copycats that came out in the arcades in the 90's like Survival Arts, Tattoo Fighters and Blood Warriors. I honestly miss the days of knock off games like that which were full of tons of secrets. 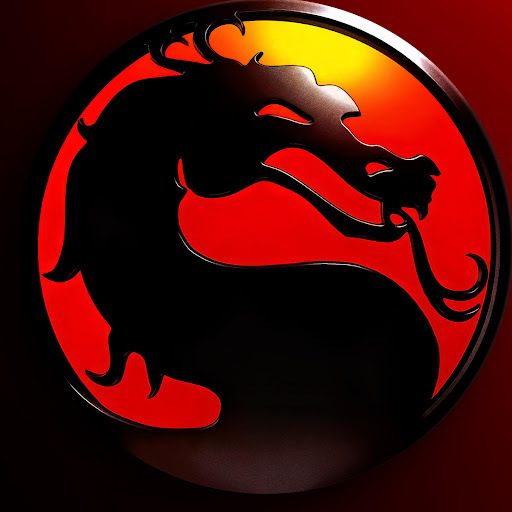 Can't wait for this...and I'm sure it'll be out before the next MK...hell, might be out before the next MK is even announced...so it'll fill the void for a Kombat-like fix. RE: Super Combat Fighter, 2D Digitized Fighting Game, coming soon! Update 10/10 - their GoDaddy website is down and the domain name expired. They also are not even at the halfway point of their GoFundMe campaign with 3 days left to go. That's not a good sign, but hopefully a temporary setback at best.